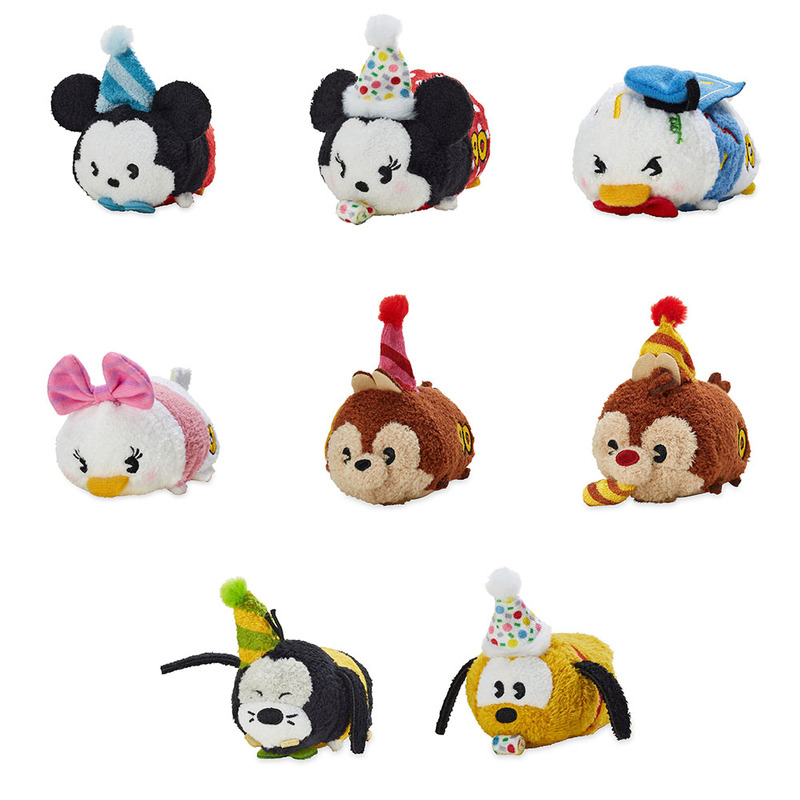 For the past six months, Disney has released a new set of Tsum Tsums from various Mickey films each month. This is the last set and features designs from The Prince and the Pauper (1990). 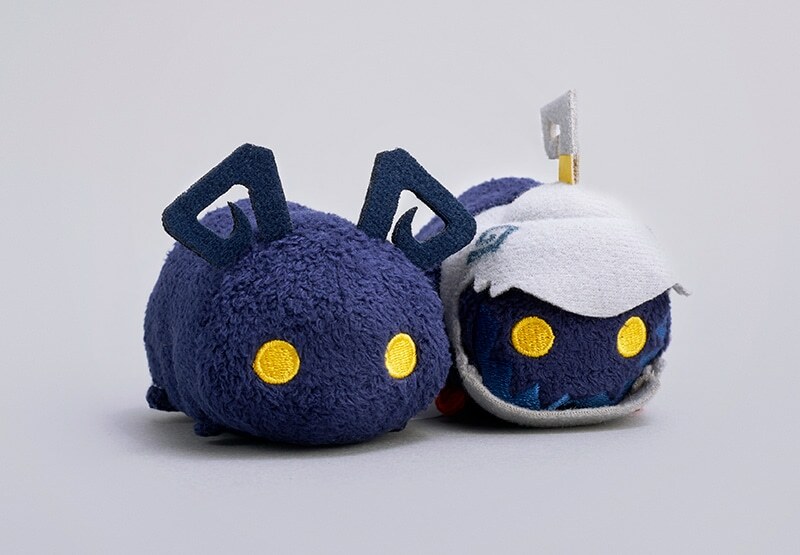 A new Valentine’s Day Tsum Tsum collection will release in Japan on January 18th. 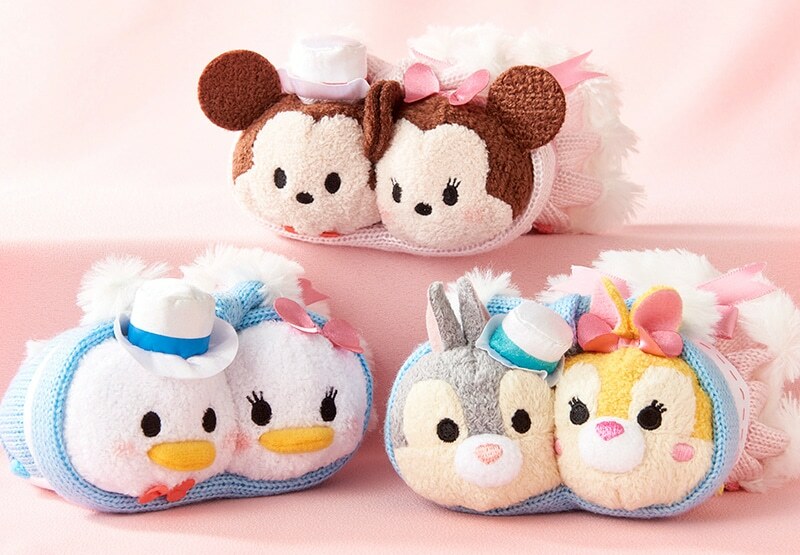 The collection comes in pairs and includes Mickey & Minnie, Donald & Daisy, and Thumper & Miss Bunny. The couples are wrapped with a ribbon. A new Dumbo Tsum Tsum collection will be available online on January 15th and in stores on January 18th in Japan. 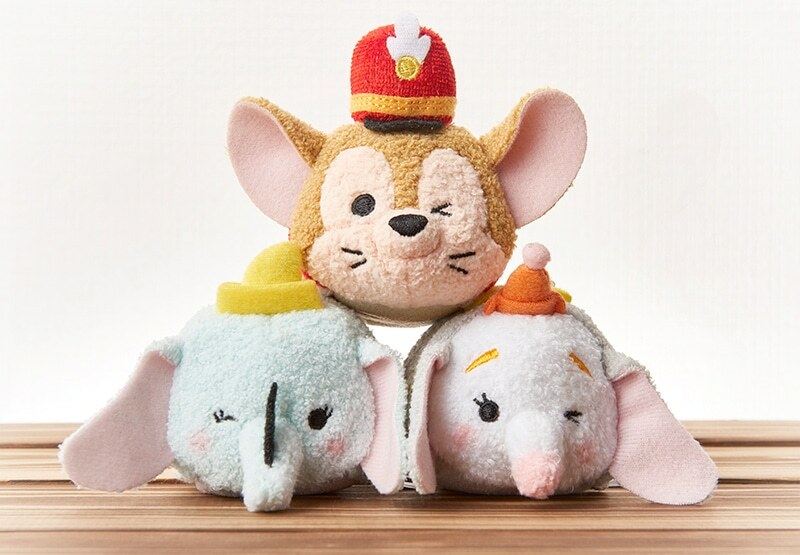 The collection includes mini winking Dumbo (clown), Dumbo (holding magic feather), and Timothy Mouse. Two new Chinese New Year Tsum Tsum sets have been spotted at the Disney Store in Hong Kong. The first set features characters in pig costumes. The pig costumes represents the zodiac animal of 2019, which is the year of the pig. The second collection features Duffy and friends in traditional Chinese outfits. The Year of the Pig set includes Donald, Chip, Dale, and Stitch. 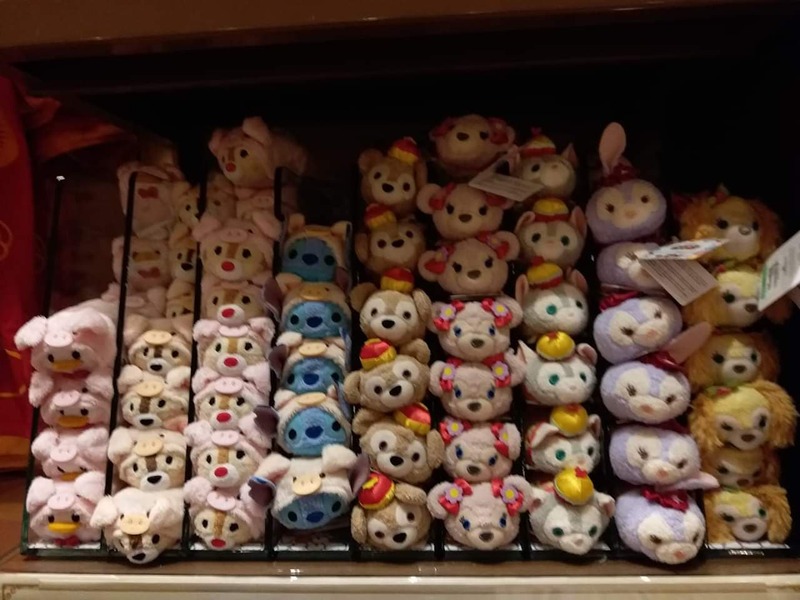 The Chinese New Year Duffy set includes Duffy, ShellieMay, Gelatoni, StellaLou, and Cookie. Disney is celebrating Mickey’s 90th birthday by releasing a new set of Mickey plushes from various classic films each month. 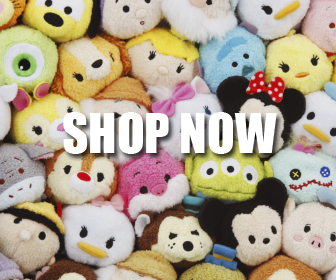 Here is the Tsum Tsum collection for this month. 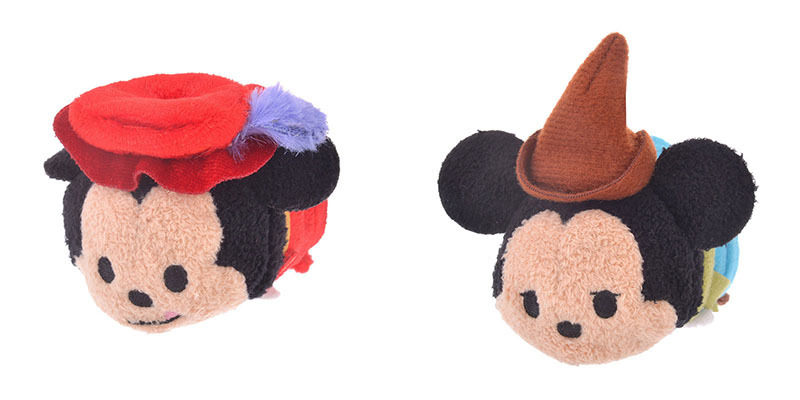 The set includes Mickey from films The Simple Things (1953), Mickey’s Christmas Carol (1983), and Mickey Mouse Club. The collection is now available in Japan. 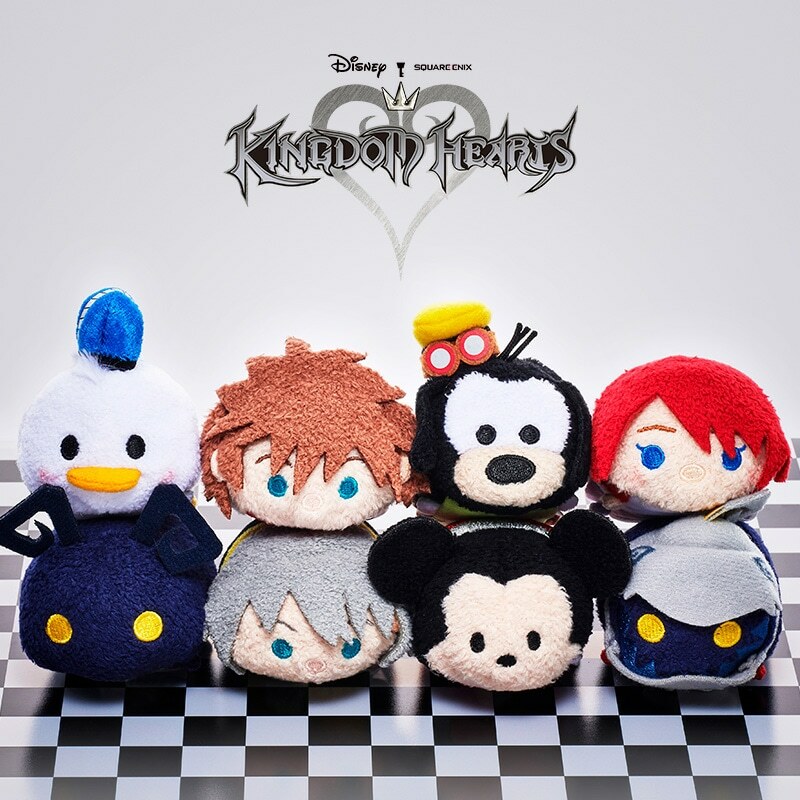 Earlier this year, Japan released a limited edition Kingdom Hearts Tsum Tsum box set at D23 Expo Japan 2018. The set is releasing again in Japan on December 18th. 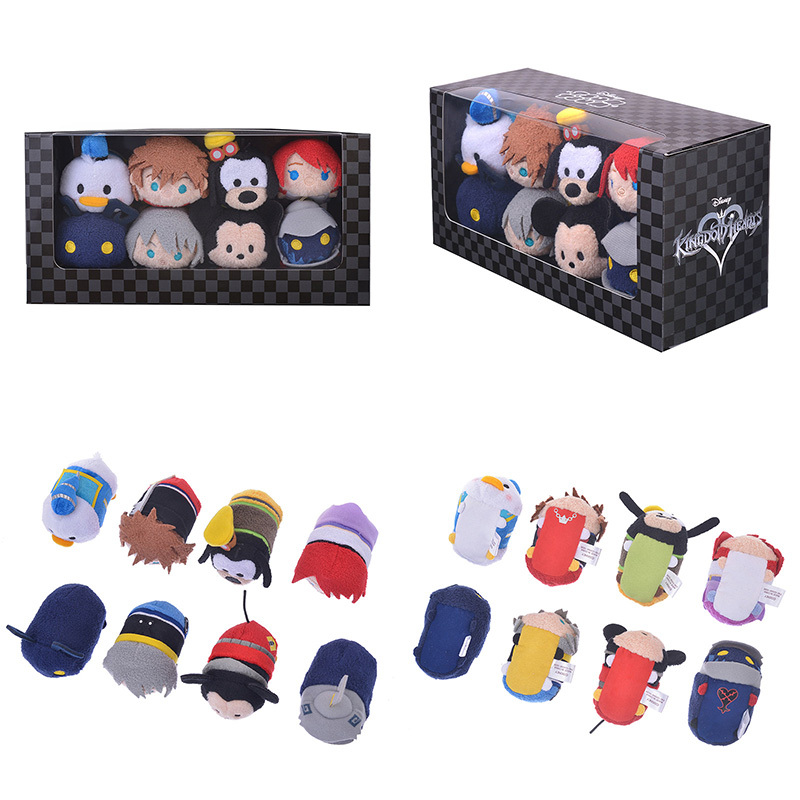 The box set features Donald, Sora, Goofy, Kairi, Shadow, Riku, Mickey, and Soldier Heartless. The original box set was limited to 500. We do not know if this one will be as limited as well. The rereleased set will feature a slightly different box than the original. Here is a detailed look at the box set which will retail for 5400 JPY (~$48 USD). 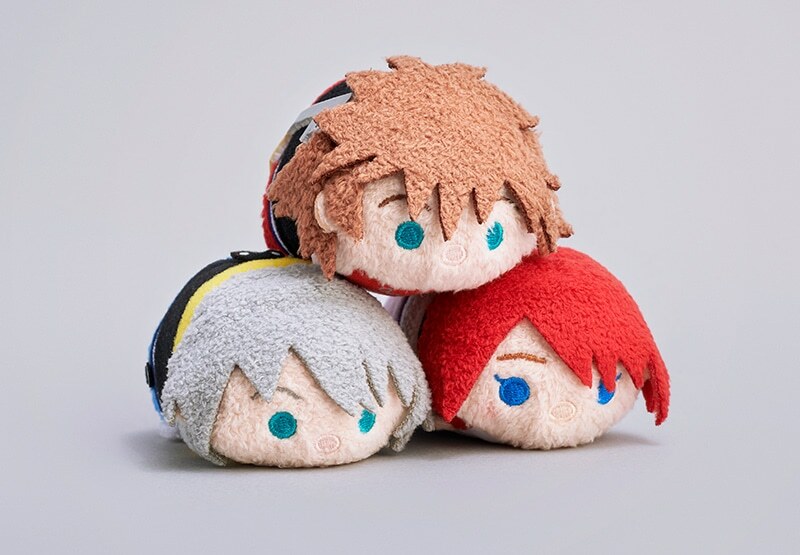 The Ralph Breaks the Internet Tsum Tsum collection released in the U.S. last month but the collection is coming to Japan on November 27th. 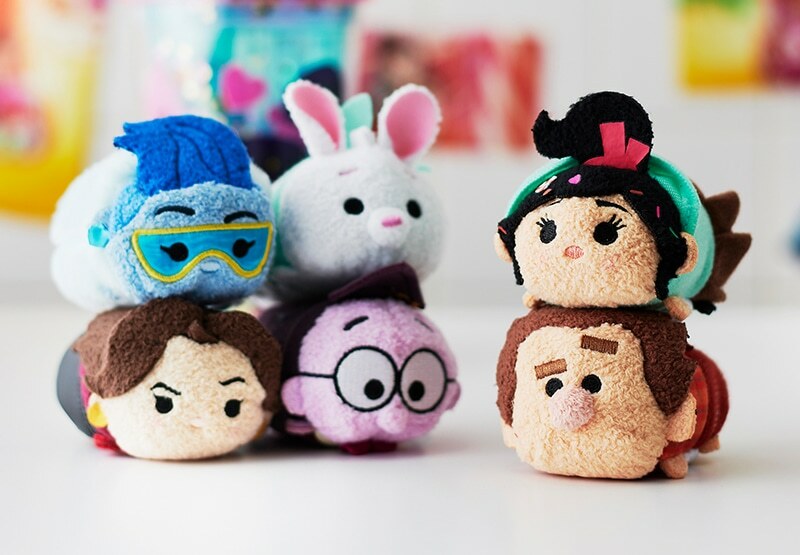 The collection includes Wreck-It Ralph, Vanellope, KnowsMore, Shank, Yesss, and Fun Bun. 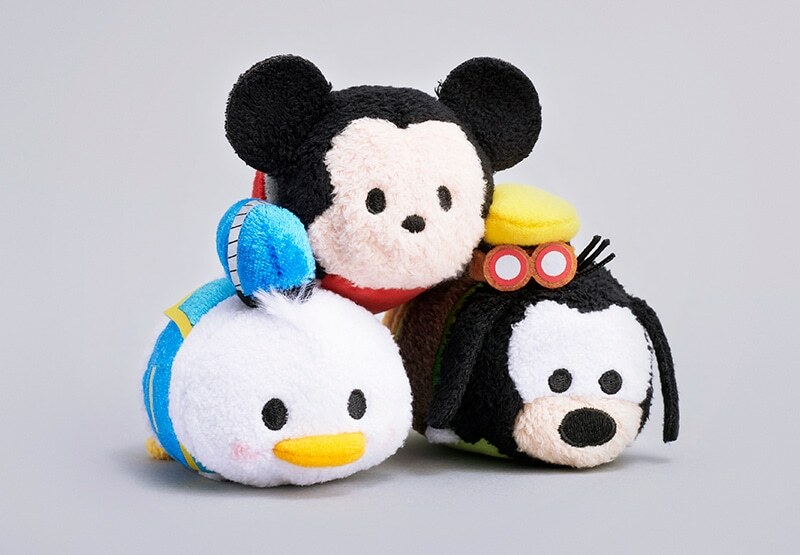 A new set of Mickey Tsum Tsum collection will release each month in celebration of Mickey’s 90th anniversary this year. October’s collection features classic Mickey from films Canine Caddy (1941), Mickey’s Birthday Party (1942), and Mickey and the Beanstalk (1947). Now available in Japan. Today Mickey Mouse celebrates his 90th birthday!